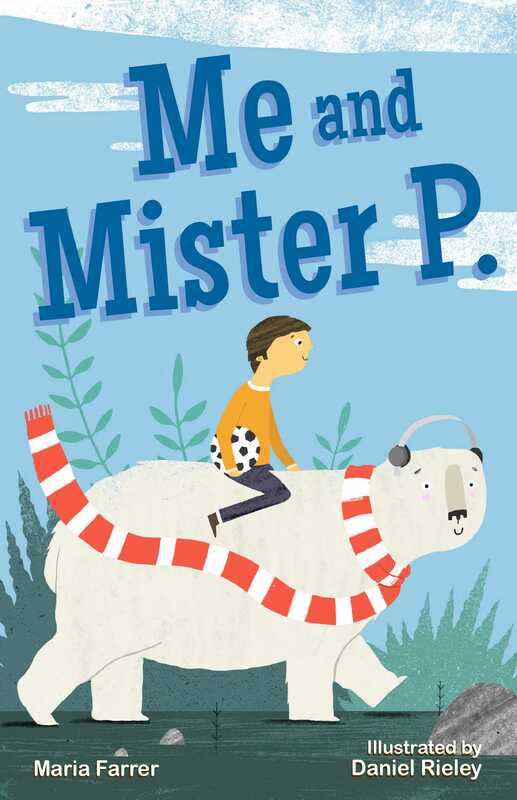 Mister P. is the coolest friend a kid could wish for! Arthur is fed up with his younger brother Liam getting all the attention from their parents just because he's a little bit different from other kids. Arthur just wants a normal family and a normal life, where he can play soccer and hang out with friends -- without Liam always being so embarrassing. Just when Arthur can't take it anymore, Mister P. -- a polar bear with a suitcase -- shows up. He doesn't talk, and Arthur is scared of him at first. (He is a polar bear, after all!) But he isn't dangerous. In fact, Mister P. is lots of fun, and even gets along with Liam. He comes with Arthur to school and soccer, and makes life an adventure! Still, Mister P. can't stay forever. But before he goes, he helps as only a polar bear can... leading Arthur to see his brother in a whole new way. Book Cover Image (jpg): Me and Mister P.
More books in this series: Me and Mister P.